The Virginia House of Delegates rejected Gov. Bob McDonnell's efforts to cut state support for teens at risk of a lifetime of trouble, saying it would stick localities with bills in the millions of dollars. The House also refused eight other amendments the Republican governor made to the state budget. Among them are limits on prescriptions and managed care under Medicaid and authority to fund a Tennessee medical school. But the House upheld a McDonnell amendment restricting publicly funded abortion services and barely spared his amendment boosting fines for speeding. It took 4 hours Wednesday for delegates to vote on budget amendments in a marathon one-day reconvened session that appeared likely to languish until midnight. 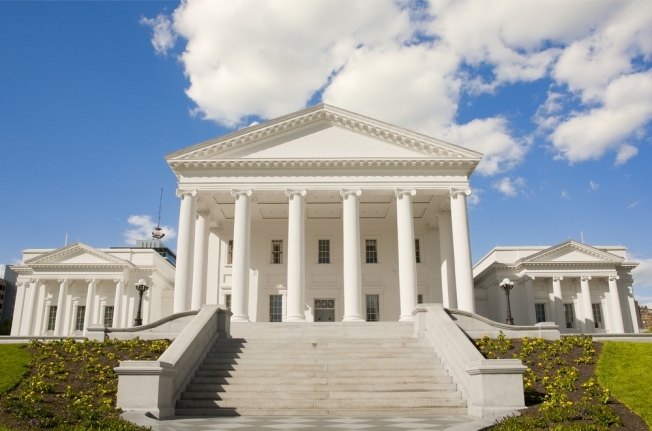 Virginia's General Assembly met for a legislative session to look at some contentious budget amendments that would make deep cuts to social services. 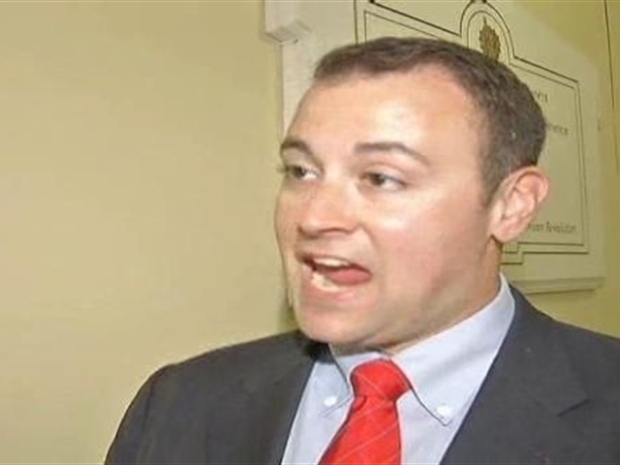 Lawmakers returned to Richmond to address 122 amendments by McDonnell.